Entlebuchers have lots of energy and are devoted to their family members. Entlebucher Mountain Dogs (a.k.a. Entlebucher Sennenhunds or Entlebucher Cattle Dogs) are the smallest and quickest of the Swiss Mountain Dogs. Their ears are triangular with rounded tips. The almond-shaped eyes are brown with black rims. The double coat is typically tricolor with black, white and tan. 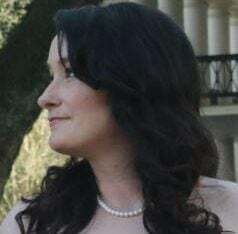 The outer coat is short and harsh, and the undercoat is wavy or soft. The chest, toes and tip of the tail usually have white patches. Entlebuchers originate from Entlebuch, Switzerland. Although they were likely present long before, the first recorded mention of the breed as Entlebucherhunds was in 1889. The dogs are believed to be descendants of those brought through the region by Roman armies. They herded cattle and worked alongside larger breeds that guarded the livestock. The breed almost went extinct in the early 1900s because of cross-breeding. The first breed standard was written in 1927. The National Entlebucher Mountain Dog Association was formed in 1996. The American Kennel Club added the breed to its Foundation Stock Service in 2000. The breed received full recognition in 2011. Entlebuchers are intelligent, independent and loyal. They become attached to people and like to be around family as much as possible. They do not do well being alone for a long time and are not suitable to live only outdoors. They can be territorial and wary of strangers. They are good with children but should be socialized and trained using positive reinforcement methods. Because of their herding instincts, they may try to herd children as they would with cattle. HIGH: These active and energetic dogs need daily exercise. About 1 hour per day is recommended. They love to play and spend time outdoors, especially with family members present. Ideal homes have a large yard with an active family. The breed is not recommended for apartment living. LOW: Shedding is average, so a weekly brushing would be sufficient. Bathe as needed. The nails grow quickly, so trim them often. You should also clean the teeth often; daily brushing is ideal. The ears can be prone to wax buildup, and outdoor working dogs may accumulate debris. To prevent ear infections, check the ears for debris and have an ear-cleaning routine in place. 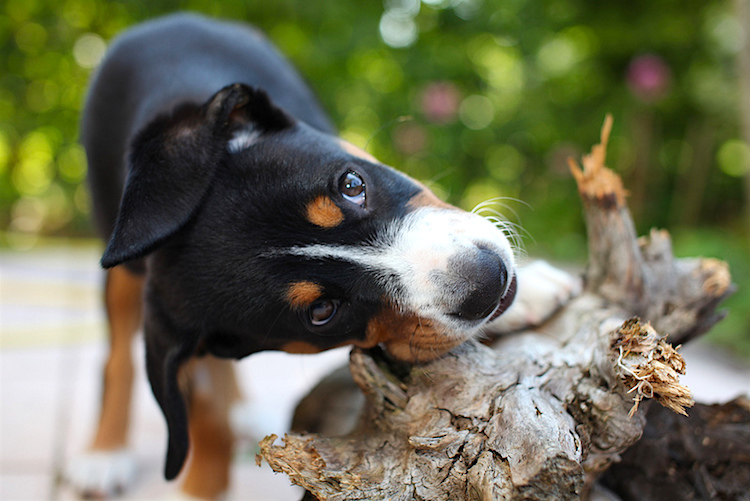 The Entlebucher urinary syndrome can exist without symptoms, but in some cases, the dog may leak urine, require surgery and/or be given medication to manage symptoms and infections. 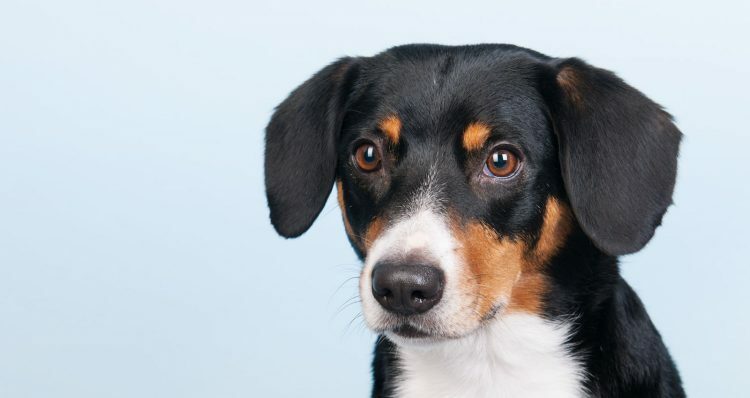 Entlebucher Mountain Dogs are not easy to find; an online search returned only 8 Entlebucher mixed-breed dogs available in the lower United States. Check with local shelters and rescues in case one does become available. If you prefer to have a purebred Entlebucher, make sure the breeder you contact is not running a puppy mill and ask to see the dog’s parents. Also, ask for any health clearances that may indicate the presence of the urinary syndrome common for this breed.